Nice enamel stickpion for RAD ARBEITS DANK. Well marked and no damage. usual terms and guarantee. Nice enamel stickpin for RAD MALE MEMBERSHIP. Well marked and no damage. usual terms and guarantee. Price is $40 plus shipping stateside. 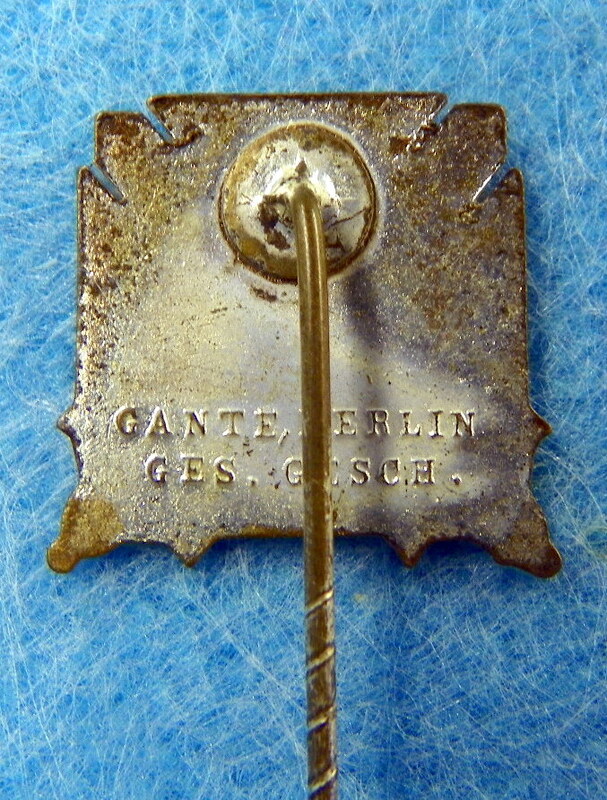 Nice enamel stickpion for MEMBER OF THE GERMAN COLONIAL BUND. Well marked and no damage. usual terms and guarantee. 4. 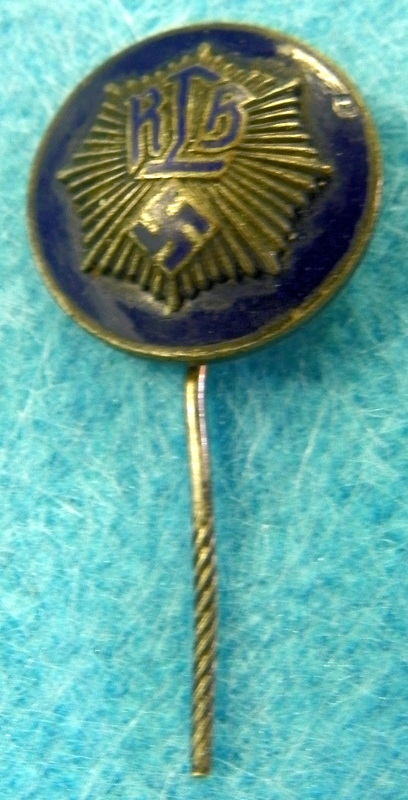 Nice enamel stickpion for MEMBER OF THE GERMAN LOYALTY BUND. Well marked and no damage. usual terms and guarantee. Nice enamel stickpin for MEMBER OF THE GERMAN SHOOTING ASSOCIATION BUND. 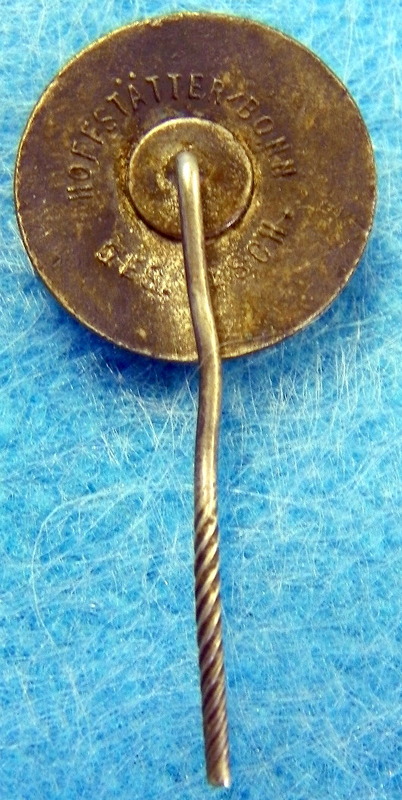 Well marked and is the about dime size stickpin with no enamel damage. Usual terms and guarantee.